In a 10-minute podcast with The Bookmonger, Laats describes a 1974 school boycott in West Virginia, plus other examples of grassroots rebellion. 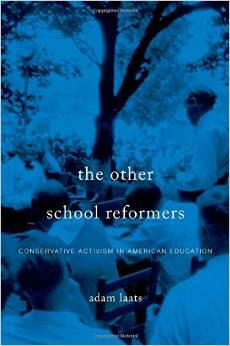 We also discuss why so many historians have overlooked the role of conservatives in school policy, why a non-conservative like Laats took an interest in them, and what today’s conservative education reformers can learn from the experiences of their predecessors. Don’t forget: Subscribe to the Bookmonger podcast here. Or better yet, subscribe to the Ricochet Super Feed here. 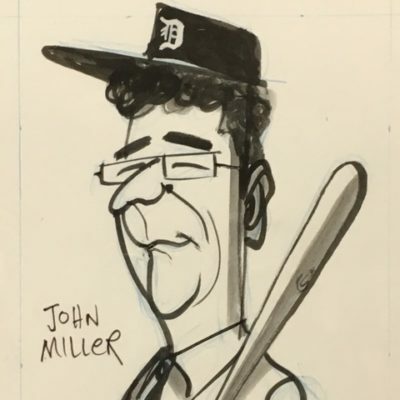 Subscribe to The Bookmonger with John J. Miller in iTunes (and leave a 5-star review, please! ), or by RSS feed. For all our podcasts in one place, subscribe to the Ricochet Audio Network Superfeed in iTunes or by RSS feed. Sounds very interesting. I’ve been listening to your podcasts for years, I’ve even bought some of the books. Thanks for listening! The audio is better than ever, now that we’re working with Ricochet.